If you want to make money, you can always try trading. There are foreign exchange trading, stock trading, and even crypto currency trading to choose from. One of the simplest way to make profit is to trade crypto currency. 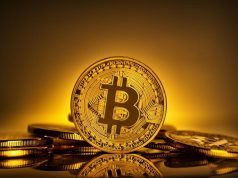 If you are not familiar with it, this article will help you understand how the world of crypto currencies work. A crypto currency is a digital currency. It does not involve the traditional currencies such as US dollars, Euro, and the likes. Instead, it involves online currencies like bitcoins and altcoins. Unlike the usual currencies we know, there is no physical equivalent of these crypto currencies. They can only be kept, used, and traded online. 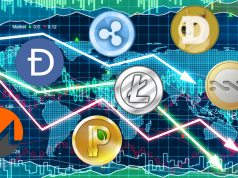 Among the most popular and most valuable crypto currencies today are bitcoin, blackcoin, dash, dogecoin, litecoin, namecoin, and ripple. Compared to foreign exchange that can be traded physically and virtually, crypto currency can only be used and traded online since it is a digital currency. There is no physical equivalent of it. However, it does have its own cash value. Its cash value per coin is what triggers crypto currency trading. Unlike the traditional currencies in circulation, crypto currencies are not controlled by a centralized system. Crypto currencies being decentralized is the reason why no institution has control over their values. There is a reason why it is called a crypto currency – because it is cryptographic. Cryptography is used for confirming transactions and for controlling the generation of crypto currencies. One of the many reasons why crypto currencies are so popular these days is because of its pseudonymity. The value of your crypto currencies is not attached to your identity. You keep your digital currency in a digital wallet. Your identification is kept in an encrypted address. With this encrypted address, you have the access and control over your crypto coins. These characteristics are seen by many as favorable ones. This is why many people started buying digital coins and started crypto currency trading. 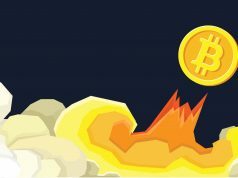 History of Crypto Currency Trading: How and Who Started It?